We wish all of you racers a very healthy and active new year! 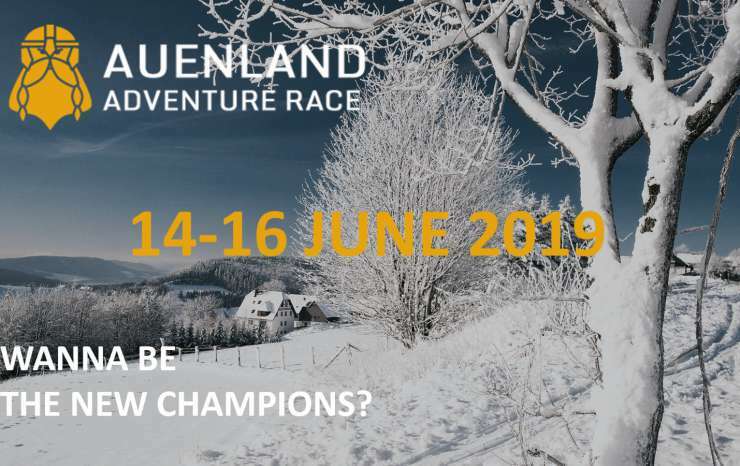 The Auenland Adventure Race will be host to the Dutch National Championship 2019. We are keen to provide you with a very challenging course through the region of Northwest Hesse (Germany). The race will take place in the weekend from Friday 14 – Sunday 16 June 2019. Keep in mind that we might start the race earlier on Friday than you are used from previous races in Auenland. We will inform you about the time schedule in the next newsletter, or earlier on Facebook / our website. Based on the outcome of our survey last year, we have decided to keep our current race-concept. There will be three distances again but we adjusted the number of teams that can participate per distance. The principle stays the same: A long, middle and short distance adventure race experience for young and old, experienced and inexperienced. The races will have a lot of orientation forms and some special tasks. The weekend will give you enough time to enjoy each others company and to share experiences in a closing dinner & prize giving ceremony after the race. Registration starts as of 1 February 2019 on our brand new website. 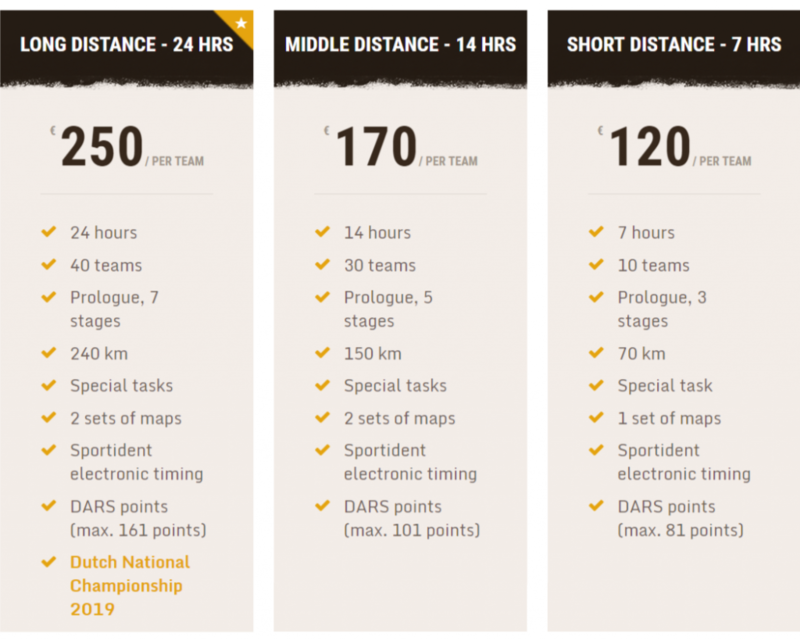 The first 30 spots in the long distance will be reserved for all-Dutch teams only, since the race will be the Dutch National Championship 2019. The 10 remaining spots will be reserved for teams of any other nationality or partially-Dutch teams. 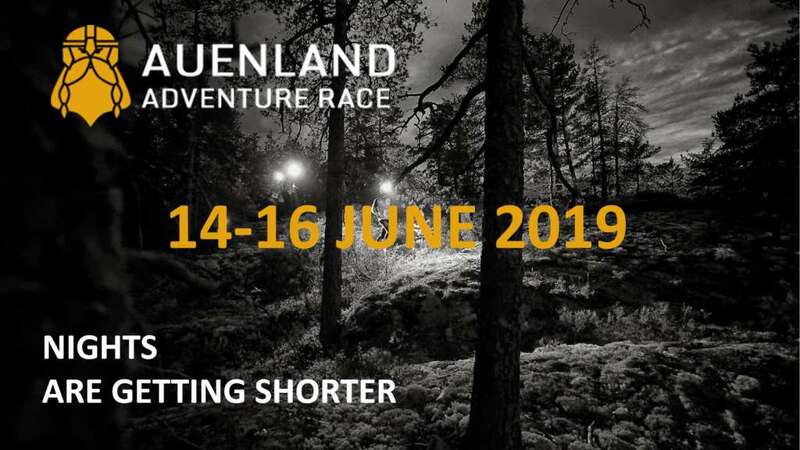 As of 1 March 2019, remaining spots in de the long distance will be open to registration of any team that wishes to race the Auenland Adventure Race this year. So, if you want to race for a medal in the Dutch National Championship, make sure to get your team together and claim a spot by registering in February! For the middle and short distance, registration is open as of 1 February 2019 without any nationality restrictions. Hope to see you (again) and thanks for making the upcoming Auenland Adventure Race possible!